A slim strip of land wedged between Stonestown and Ingleside Terrace, Lakeside has plenty of old-fashioned charm—as evidenced by all the tidy homes with manicured front lawns framed by white picket fences. Although it’s bordered by two busy streets, Junipero Serra Boulevard and 19th Avenue, the neighborhood is fairly quiet and relaxed. But it’s also conveniently situated near plenty of shopping and other amenities, making it an attractive and convenient spot for the mix of families, couples, singles, and college students who live here. 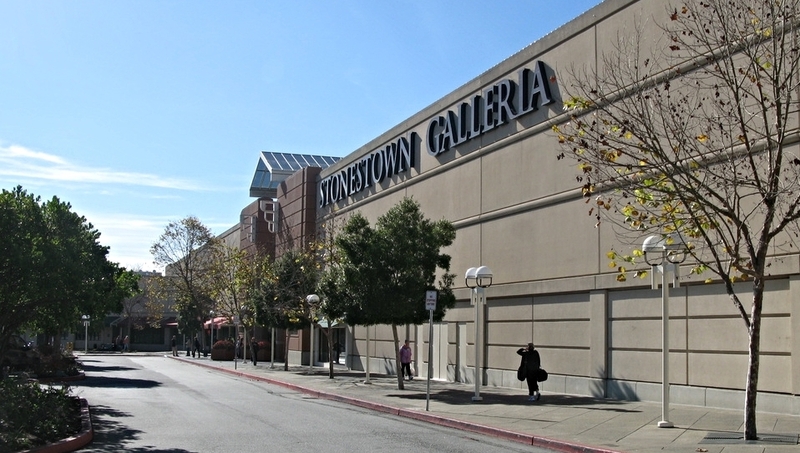 Both Ocean Avenue and the Lakeshore Plaza shopping center offer a variety of grocery stores, specialty shops, and restaurants, while the nearby Stonestown Galleria mall boasts a good selection of retail chains, eateries, and department stores, not to mention a Trader Joe’s grocery store. The Merced branch of the San Francisco Public Library on Winston Drive was built in 1957 and underwent a $5.4 million renovation a few years ago. Junipero Serra Playground features a play area as well as a basketball court, tennis court, and a baseball field. The clubhouse at Junipero Serra Playground is adorned with ceramic tile murals by San Francisco artist Laurey (Bean) Finneran. During the academic year, the blocks around San Francisco State University’s campus are lively with students walking to and from classes. Shabu House, on Ocean Avenue between 19th Avenue and Junipero Serra Blvd, offers a cook on your own dining experience. Ambrosia Bakery on Ocean Avenue is a great place for meeting friends over a cappuccino and pastry.